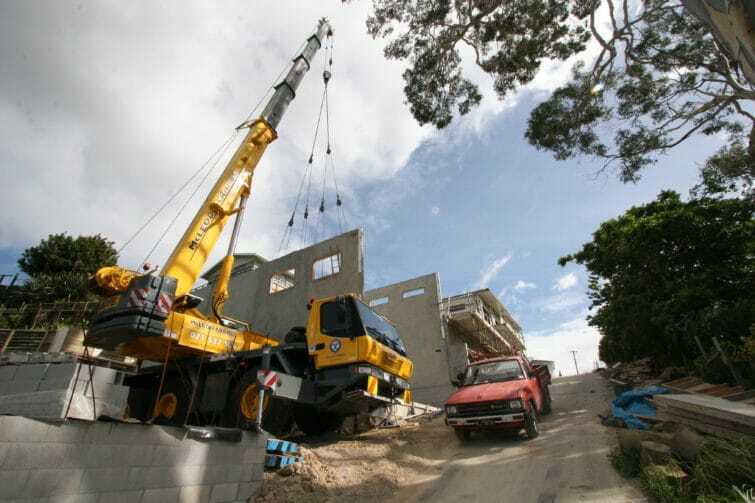 Australia – A construction worker died while he and his colleagues were transporting some concrete jersey barriers, at Darlington road upgrade. The accident happened on Tuesday at about 9:25 p.m, when inexplicably, worker got trapped under the crane. Identity of the 35-year-old construction worker has not been released pending notification of next of kin. He was pronounced dead at the scene, according to authorities.